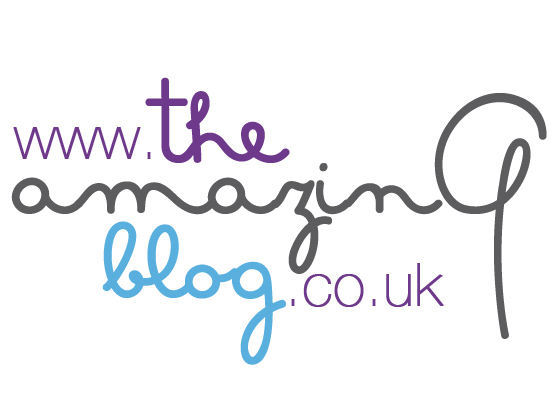 How many times have we at TheAmazingBlog reached for the healthy options on the latest dedicated detox, only to be woefully disappointed by our dissatisfied taste buds screaming out for something, anything more? Well, that clever team at Nutty Nibbles have come up with something truly spectacular whilst answering all the demands we can throw at them. Their recipes are 100% organic, vegan compatible, and thoroughly gluten free. Now a certain cynic typing at this very keyboard blew a bit of a raspberry on researching this lot, but it has to be said, I have not only eaten my words, but also a rather sumptuous feast of delectables from The Nutty Group’s expansive range, alongside fantastic recipe ideas and options to help us all get back to the benefits of pure, wholesome foods. We were only sent a very small taster sample selection which sadly didn’t get around the whole office. However, from these tiny single pots that we did try: Apricot & Chia Seeds, Coconut Blueberry, Mango Coconut Almond, Pumpkin Pie and Cherry Coconut Marshmallow (Nut Krispy). Clearly these guys have set up a business model to adhere to their ethos of healthy nutrition, but also business practice and sustainability … all very admirable, but do the end results warrant the utopian dreams of The Nutty Revolution? Well in three words … Yes, yes, yes! So, you too can get your hands on some wholesome heaven and relish each delicious treat. For stockists, check out their website or go to their online shop here each variety comes in a small 40g pot x 18 pots all from £10.